If you're involved in a charity or nonprofit in any capacity, you probably understand the importance of communicating effectively with donors. Great donor communication is the key to the continued success of your organization, and most nonprofit, charitable organizations rely heavily on donor generosity to continue doing business. 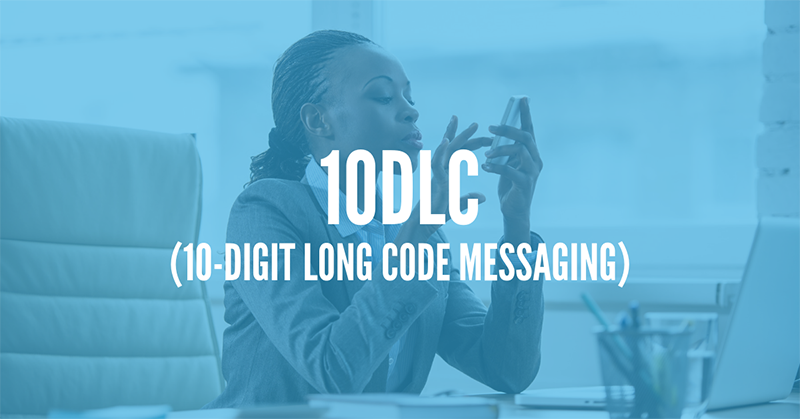 Because of this, members of charities and nonprofits should always be seeking out new and innovative ways to communicate with donors, and foster a deeper connection with their organization. In an effort to do so, many nonprofits and charities have turned to advanced technology. Many charities are now using specialized nonprofit CRM software such as Zoho, and other innovative software platforms that can allow them to attract and retain donors more efficiently. One of these software platforms is DialMyCalls. DialMyCalls is an advanced voice, text, and email messaging system that's incredibly versatile – and very affordable for nonprofits. The flexible DialMyCalls platform can be modified and customized by each and every customer, and our easy-to-use API allows IT teams to integrate our software into their own applications. Using DialMyCalls is a fantastic way to boost engagement among donors. Let's take a look at some of the best ways that DialMyCalls can be used by charitable organizations now. Event alerts are a fantastic way to use the DialMyCalls service. Donors are people, just like everyone else – and they're often very busy. Because of this, special charity events, fundraisers, festivals, or other special occasions can sometimes slip through the cracks, and your best donors may not remember that they committed to the event. And while that's not the donor's fault, it does mean that your nonprofit organization can miss out on some serious donations – and you need those donations to keep going. So it's a great idea to implement an automated text or phone notification service to remind donors about upcoming events. To do so, you must simply login to DialMyCalls, create a custom list of donors from your list of contacts, and send out a message. You can even pre-schedule automated messages – send a reminder a week before the event reminding the donor of their commitment, then send a message the day before the event, and a message on the day of the event. Doing so will ensure that your most valued donors feel like their presence is highly desired – and that's more likely to make them open up their wallets! 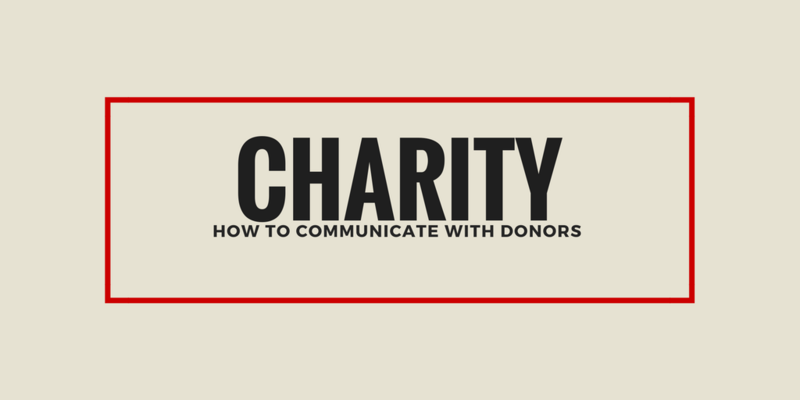 It can be hard to communicate the status of a large fundraiser to donors. For example, maybe your nonprofit is running a campaign from August-October to raise money for winter clothing for homeless people in your city. That's a great cause – but because the fundraiser is going to be very long, it's difficult to keep people interested, and to let them know how close you are to your fundraising goals. However, DialMyCalls offers a great way to stay in contact with donor bases during a long-term fundraiser. You can set-up automated reminders for donations, give status updates regarding the amount of money that has been raised, and ask for more donations if you're not yet close to your goal. Best of all, you can change who gets which message. If you have a list of donors who have already maxed out their donations, or can donate a certain amount per year, you can message them and thank them for their contribution – and ask them to spread the word to their friends. Or, if you have a list of donors who usually donate but haven't this year, you can pursue them more aggressively, and customize your messages to pull at their heartstrings, and get them to donate. If you have a large list of contacts for your nonprofit, it can be hard to tell which people should be targeted as potential donors for your upcoming fundraising effort. 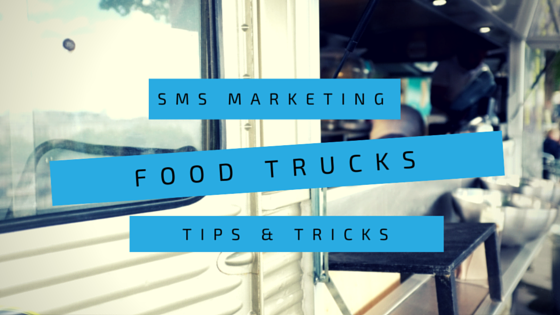 And while you don't want to waste time targeting people who are no longer interested in your organization, combing through your contact list and eliminating individuals can take a very long time. DialMyCalls offers a better solution to gauge overall donor interest. 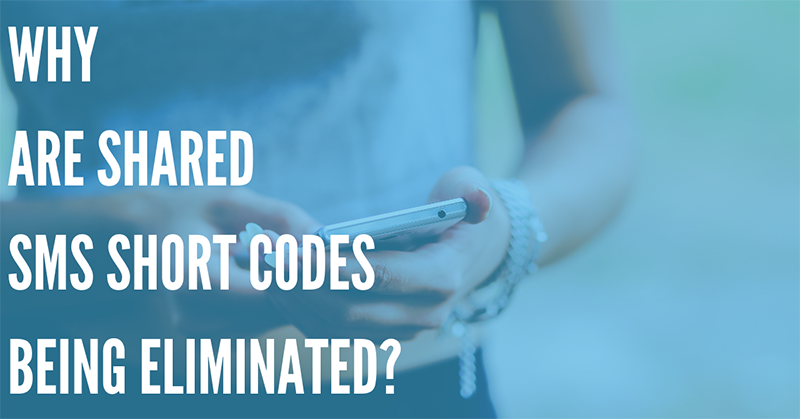 With our advanced system, you can set up a unique, custom keyword, and send a mass text alert to all of your organization's contacts. The message could be something like "Thank you for choosing to support [your nonprofit]! To opt-in and receive more information about our organization, text FUNDRAISER to 80123!" Interested donors will quickly respond, allowing you to build up a list of interested individuals quickly, and reducing the amount of time you have to spend building separate contact lists. Telephone polling is a fantastic way to gauge donor interest in your organization, and get a better idea of your overall performance. Using the advanced features of DialMyCalls, you can quickly and easily set up a phone poll and send it to your donor base, and view the results on our intuitive, easy-to-understand dashboard. For example, you could ask your donors "How would you rate your experience at our last charity fundraiser?" or "Will you be donating to us during this fiscal year?" You can customize the touch-tone response options that your donors can use, allowing you to customize each poll, and gain a better understanding of the performance of your events and your organization. Most donors to charities and nonprofits are totally altruistic – but they still enjoy the tax breaks that they get from their donations! But during a hectic tax season, charitable donations can fall by the wayside – especially if you have wealthy donors who tend to need tax extensions, or use professional accounting services. Sending a simple, automated donation reminder to donors who haven't maxed out their donations for the year is a great way to remind them of their previous commitments – and the tax benefits they can enjoy by donating to your organization. Use DialMyCalls, Grow Your Charity, and Do More Good! If you're a member of a nonprofit, you know how important your donors are. DialMyCalls is the ideal tool to maintain constant contact with your donors, increase their level of commitment, and help your charitable organization thrive. Best of all, DialMyCalls is inexpensive – and we offer a special discount for charities and nonprofits. Visit our website now, and see how our SMS, voice messaging, and email reminder services can help your nonprofit succeed.